Lavender needs little introduction with its highly scented leaves and flowers and is known to most in one form or another. Whilst Lavender hedging will not create a formal boxed shape hedge, it does need clipping to keep it tight. Clipping should be carried out at the end of the summer when flowering has finished which will encourage a spurt of new growth before the winter. Lavender produces an abundance of scented flowers of various shades of blue and purple throughout the spring and summer on elongated stems.  We normally stock various popular varieties of lavender throughout the spring and summer which are suitable for planting in full sunshine on well drained soils. Many people will plant lavender as individual specimen bushes or as informal hedges. Scroll down for more information on lavender. Why should I plant a Lavender hedge? Whilst Lavender is unlikely to make a neat dense box shaped hedge, it will make a highly attractive low barrier for a garden that will have beautiful flowers and be highly scented all year round, particularly in warmer weather. Alternatively, lavender can be planted as stand alone specimens in a garden or in groups of plants to create a lavender bed. How far apart should I plant a Lavender hedge? If you are planting a lavender hedge, we recommend that they are planted at the rate of 4 or 5 per metre, i.e. one plant every 20 or 25cm. 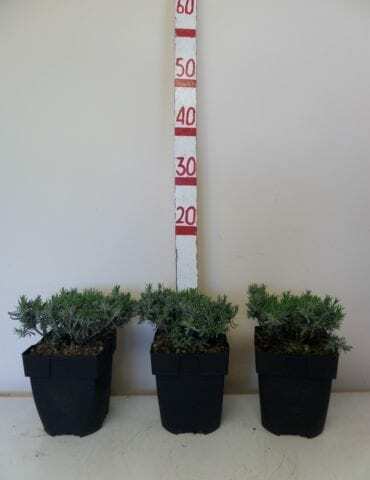 Is Lavender tolerant of different soil types? Lavender will tolerate most soil types and is very drought tolerant (often why it thrives in Mediterranean climates) and is ideal for chalky or alkaline soils. Does Lavender like full sun or shade? Lavender grows extremely well in full sunshine.